The World’s fastest charging smartphone technology is here. 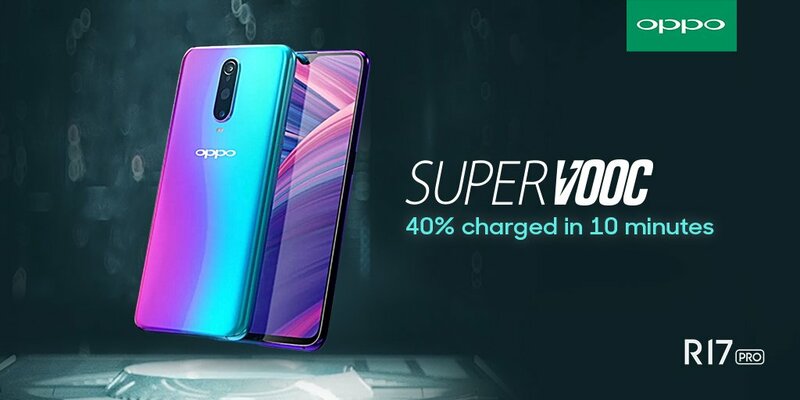 With SuperVOOC get 40% charged in just 10 minutes on your Oppo R17 Pro. This smartphone supports the company’s Super VOOC Flash Charge fast charging technology, much like the Oppo Find X. While the technology did not make its way to the Indian market with the Find X.